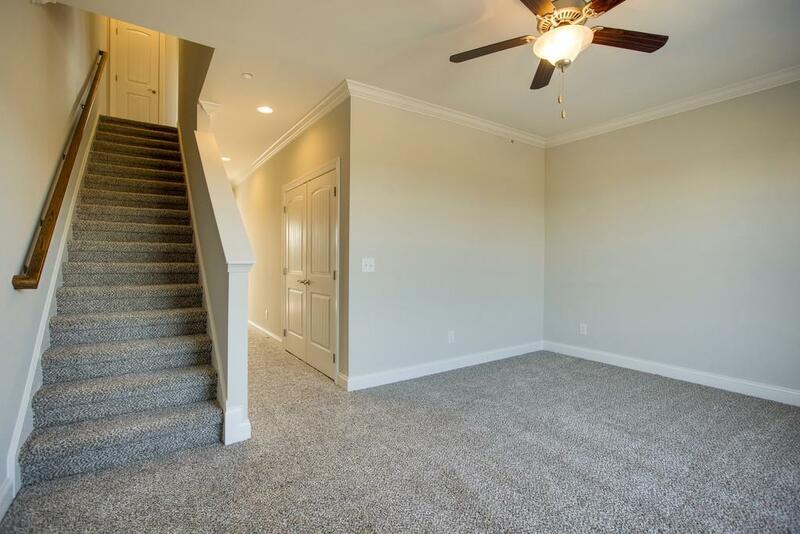 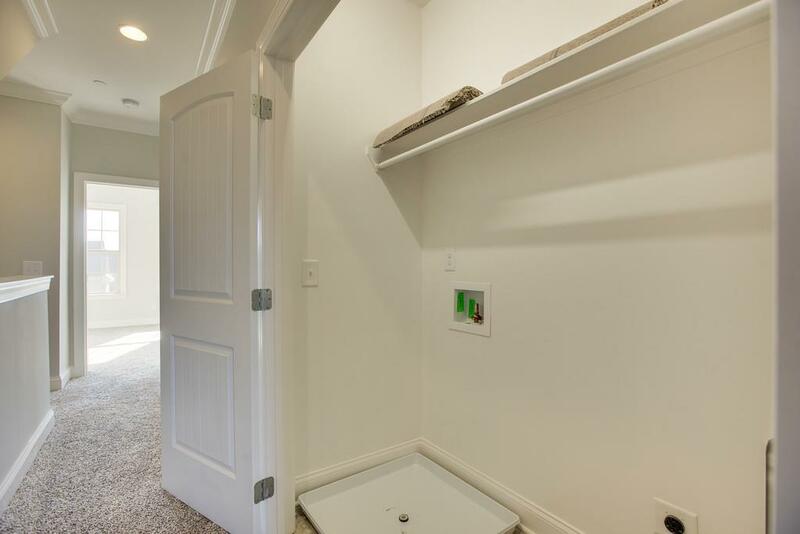 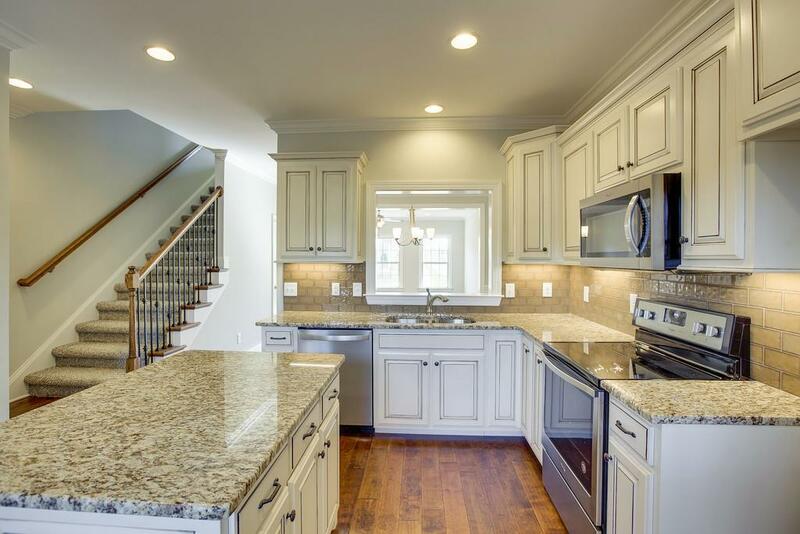 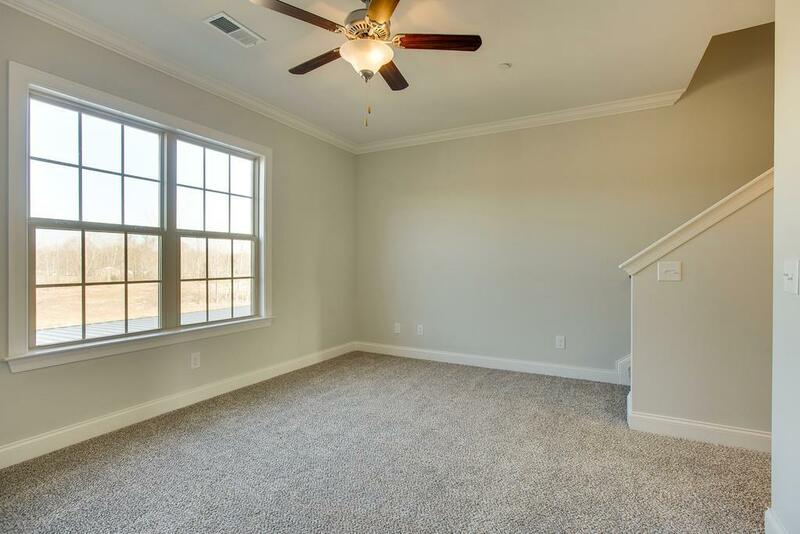 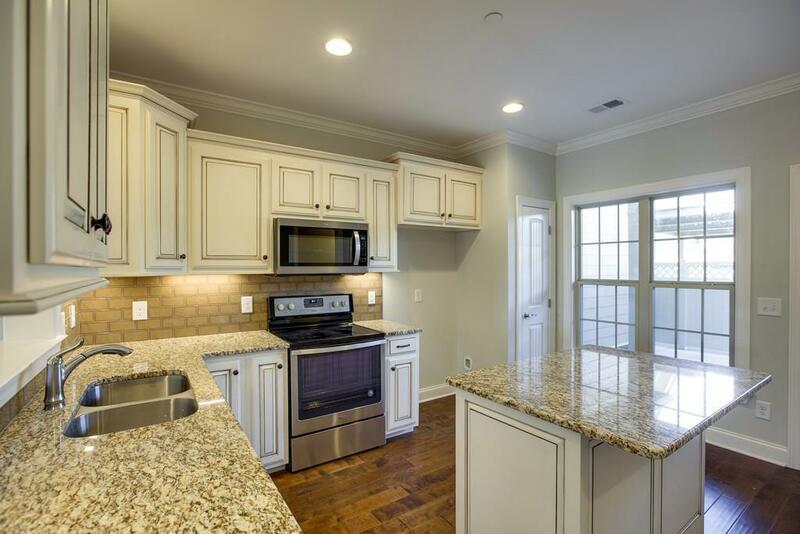 BRAND NEW 3-story Townhome in the golf-community of King's Creek features 3 BR, 2.5 BA, Loft/Office area, granite countertops in Kitchen & Master Bath, laminate & tile flooring, stainless steel appliances, custom cabinetry, private fenced in back patio, community pool, adjacent to Golf Course. 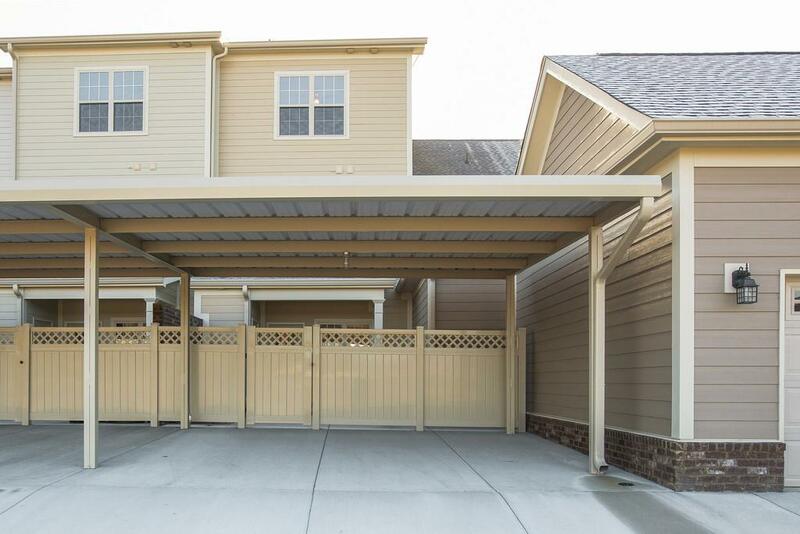 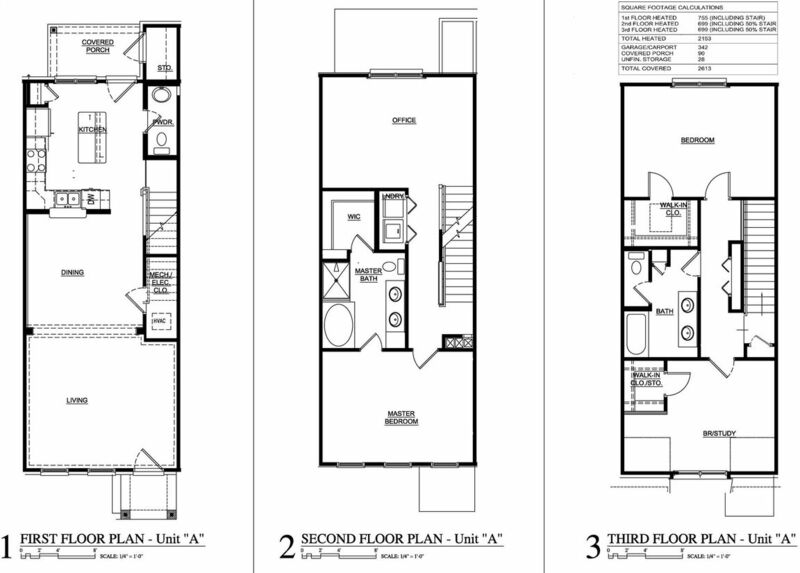 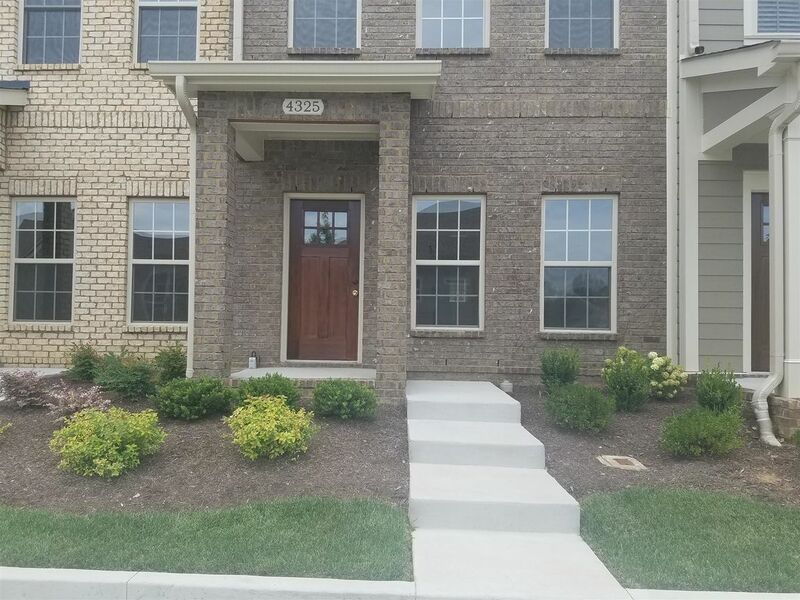 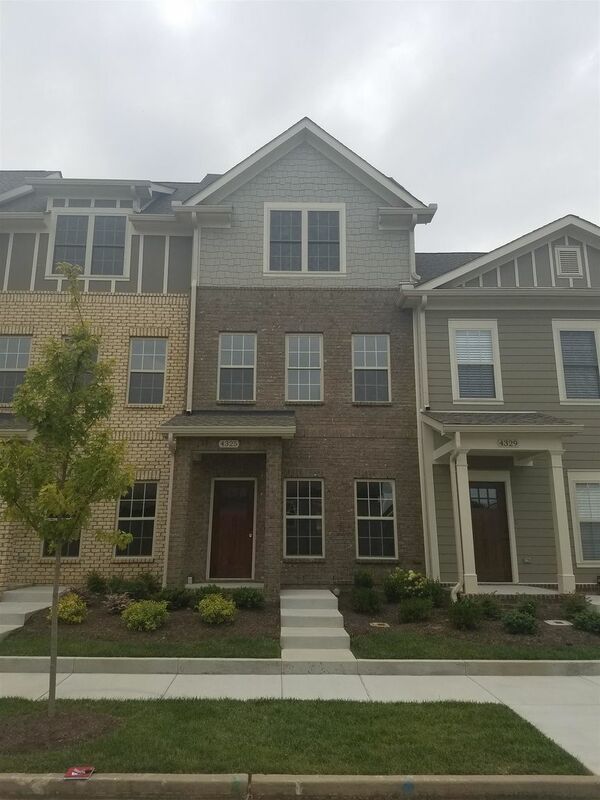 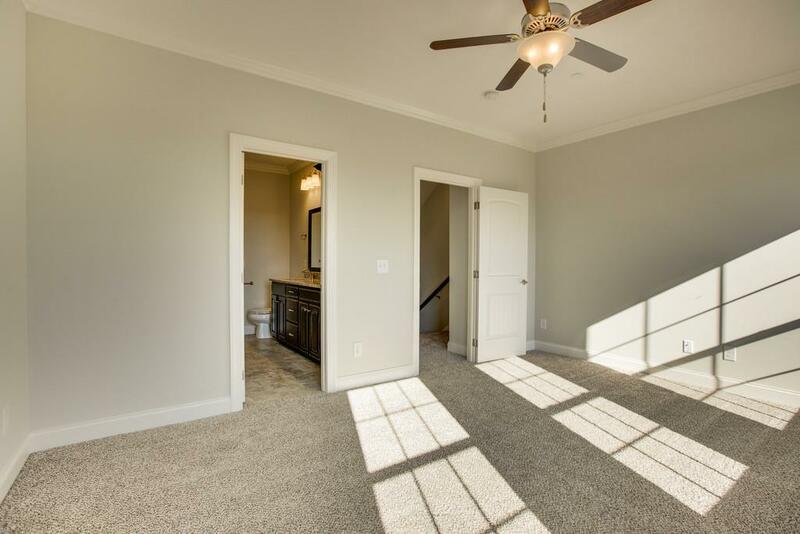 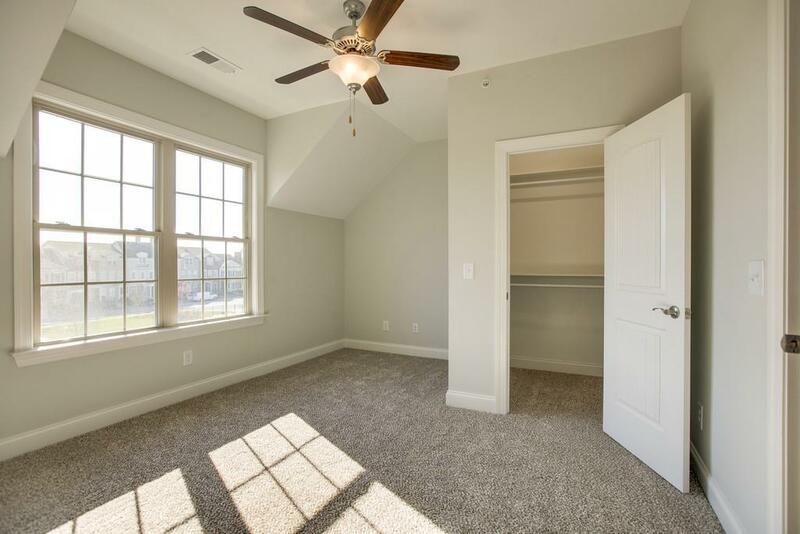 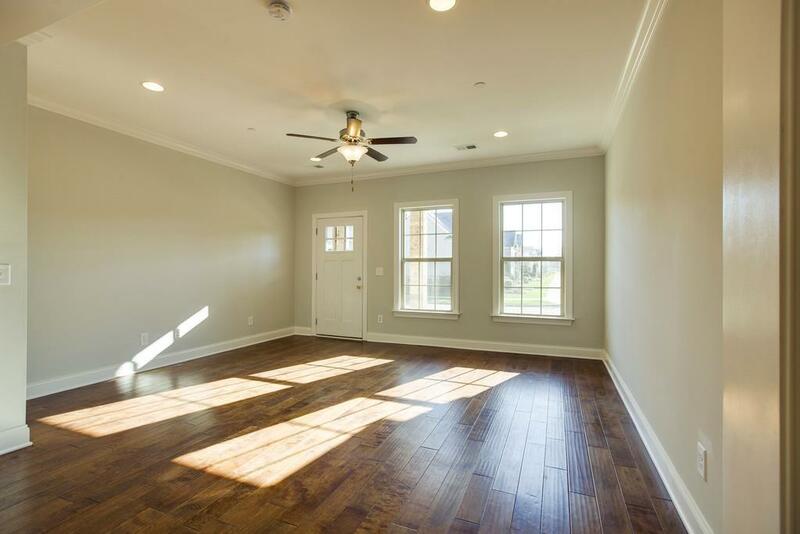 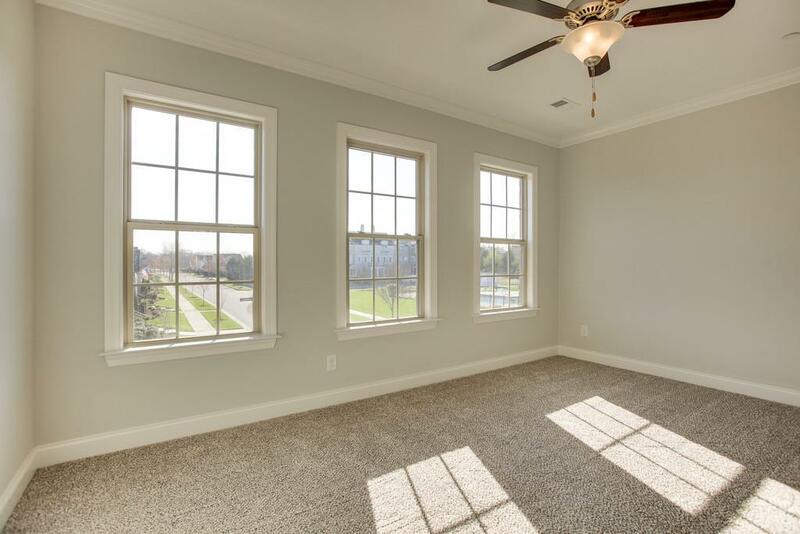 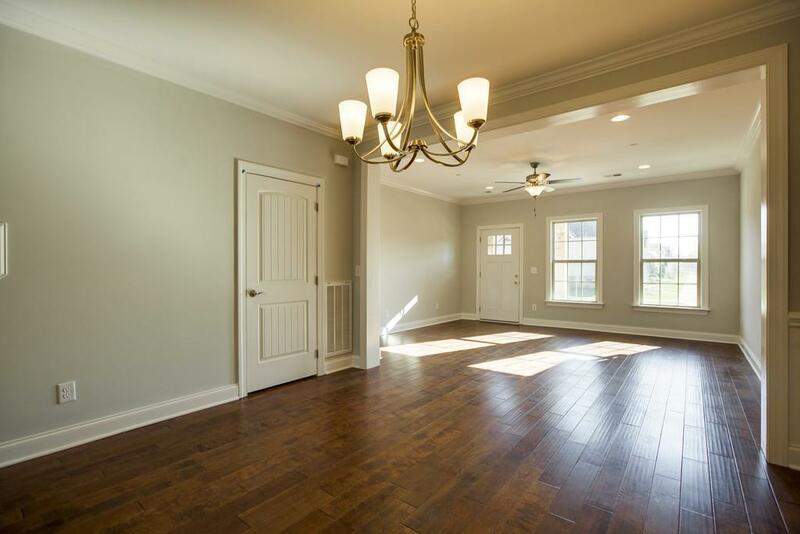 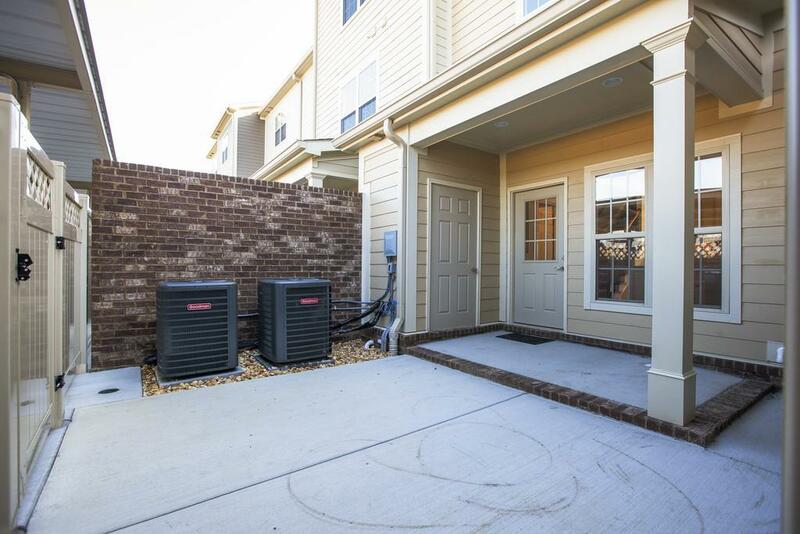 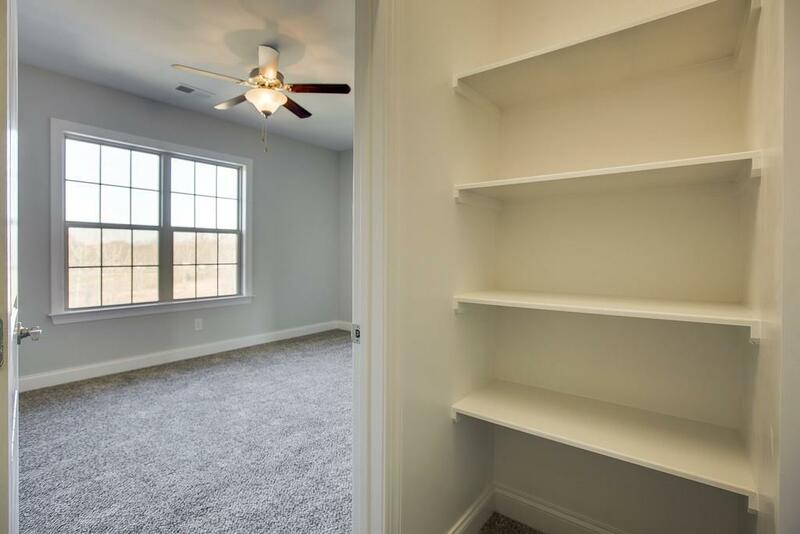 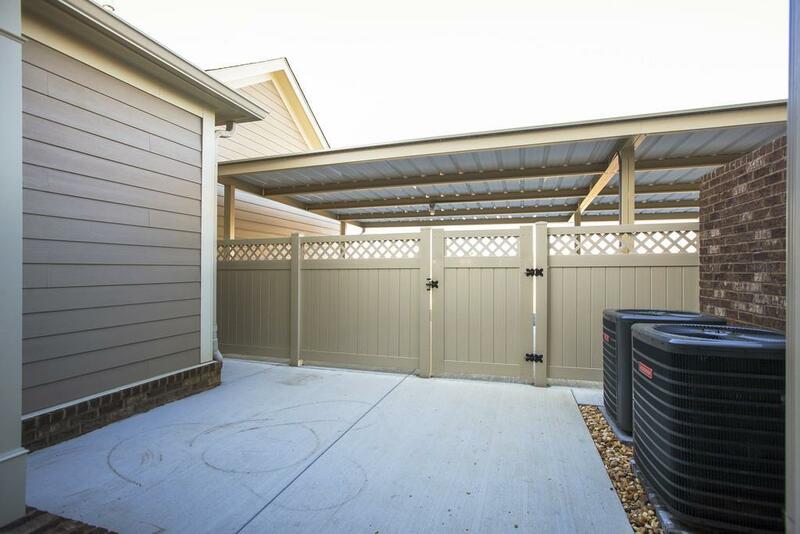 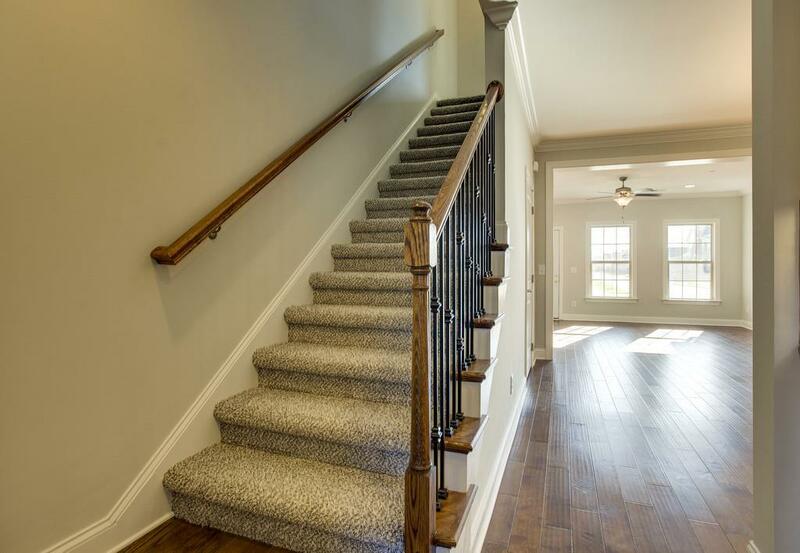 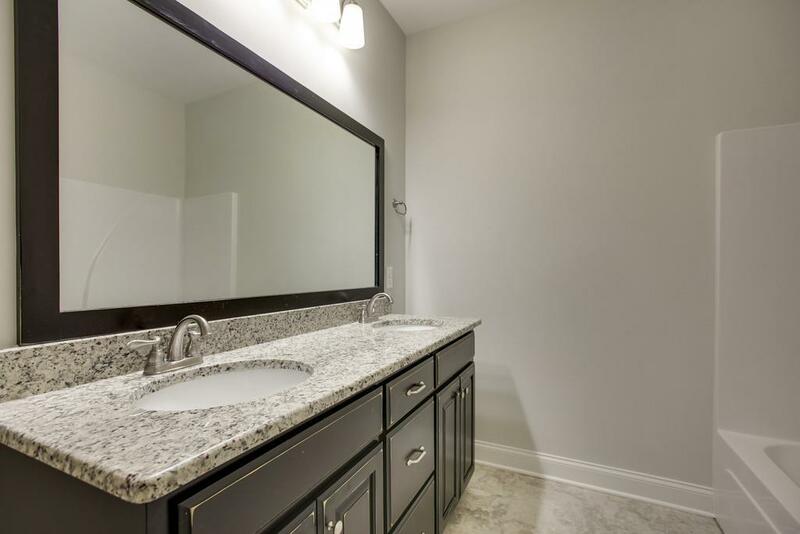 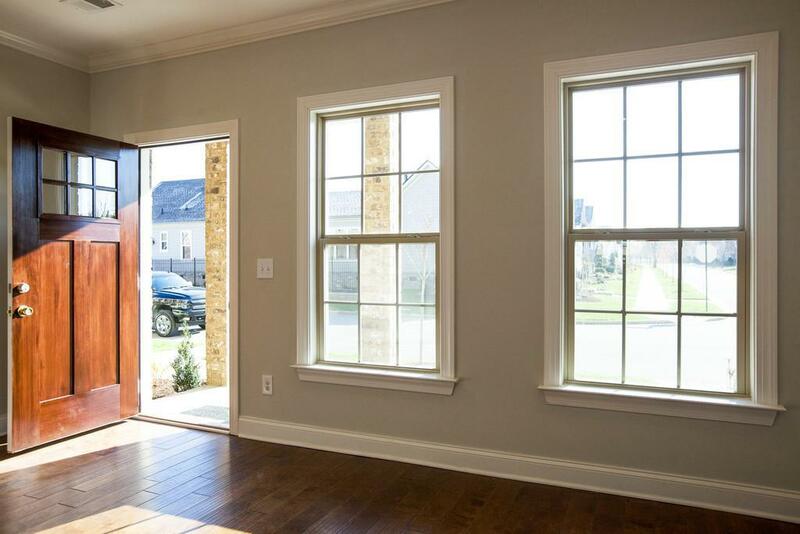 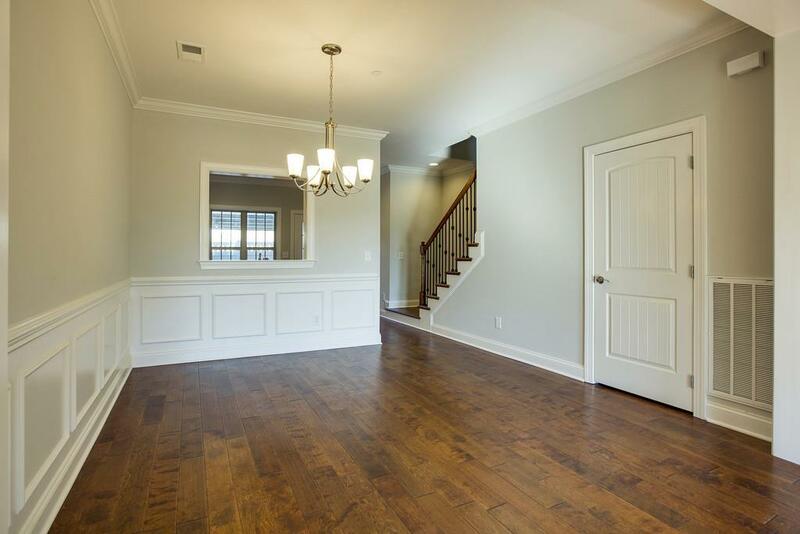 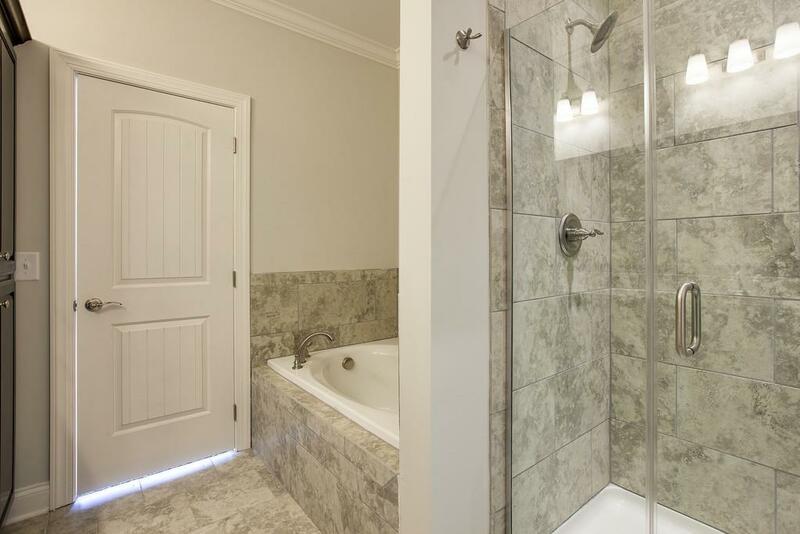 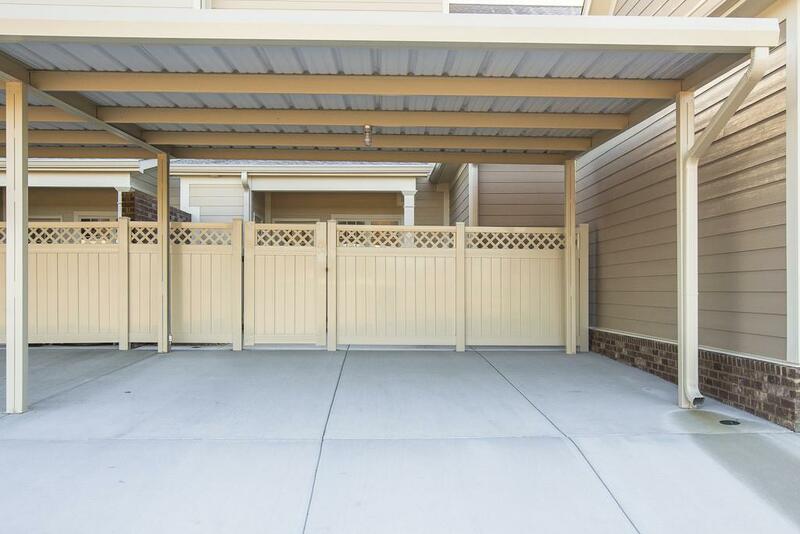 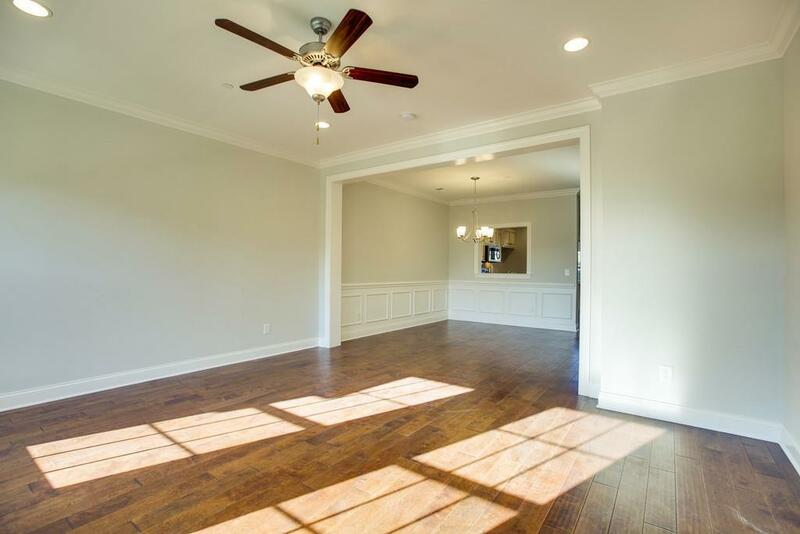 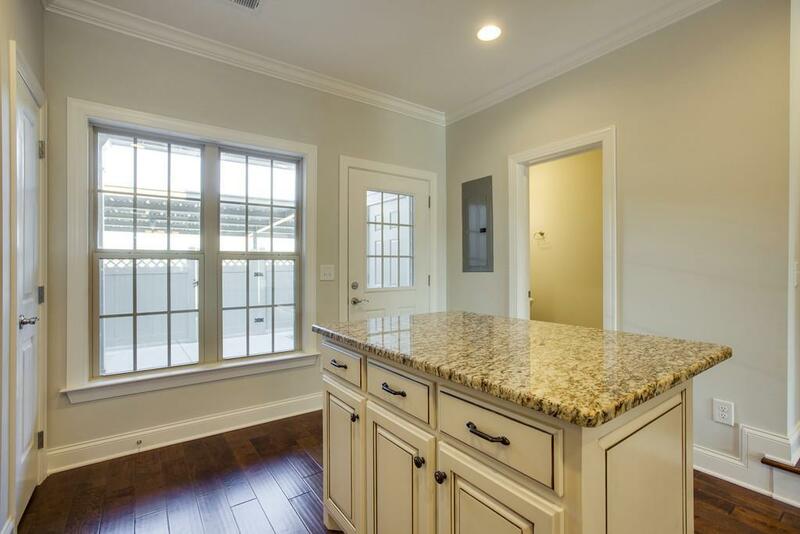 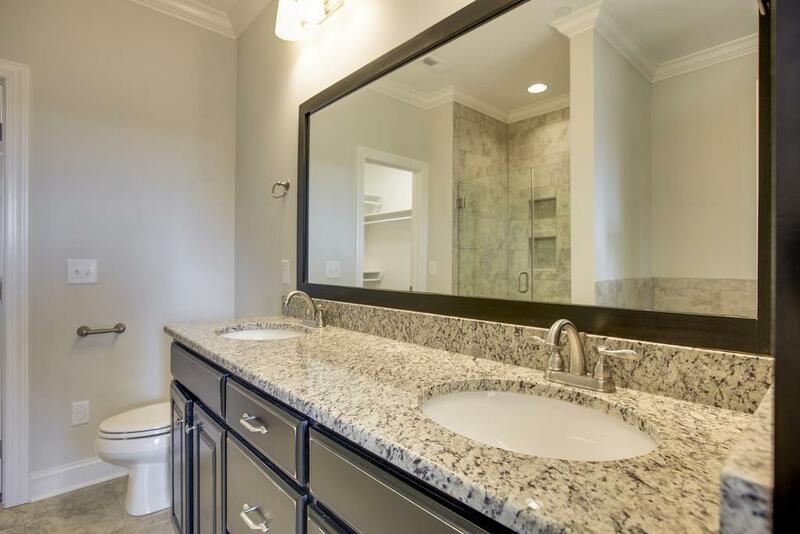 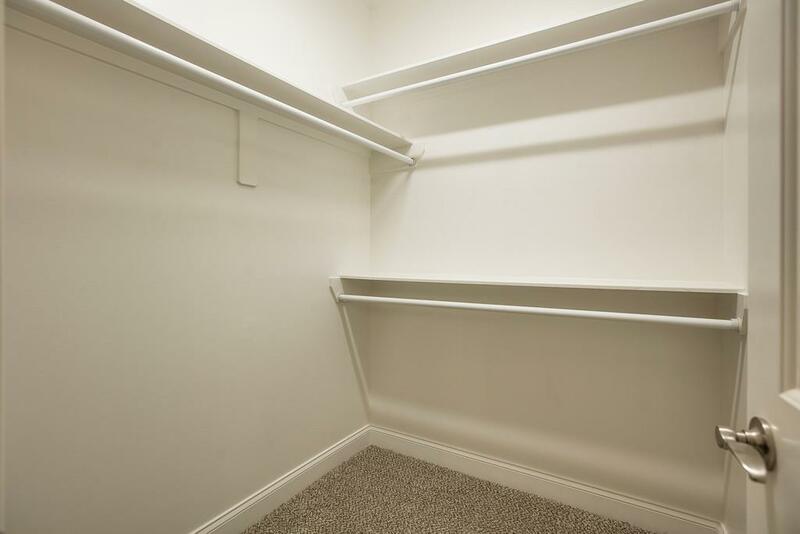 HURRY...LAST NEW TOWNHOME REMAINING! 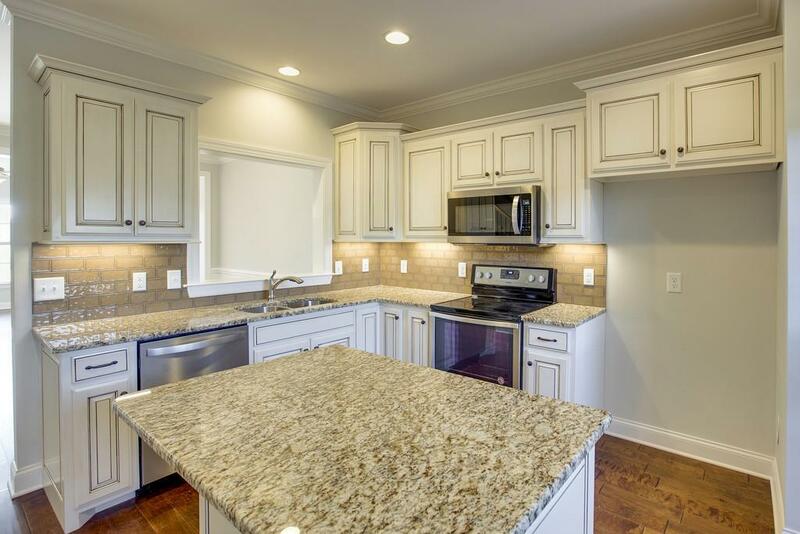 Seller to pay $5,000 towards buyers closing costs.